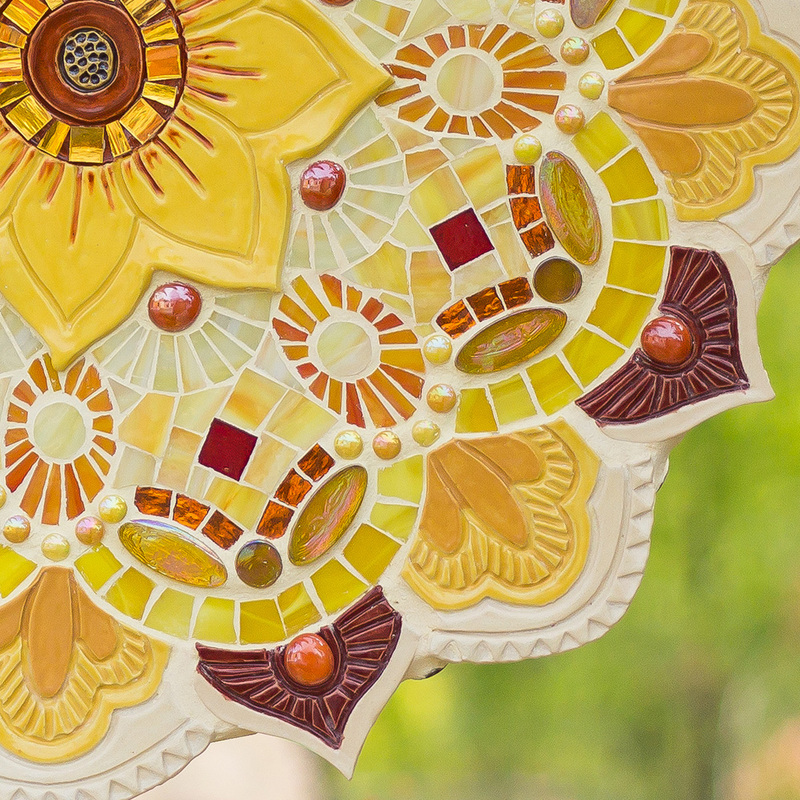 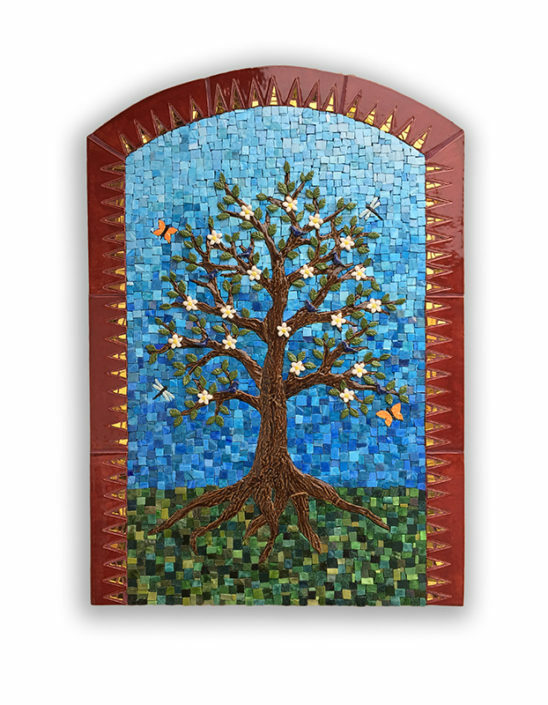 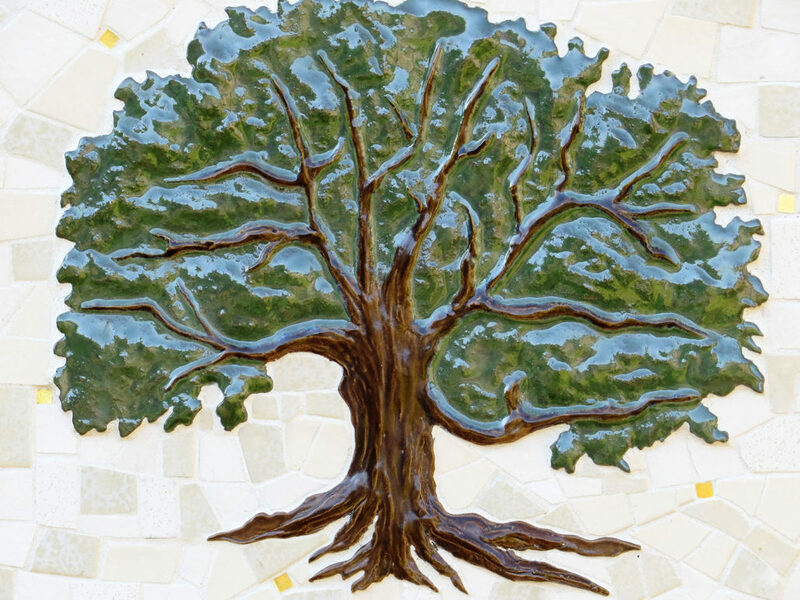 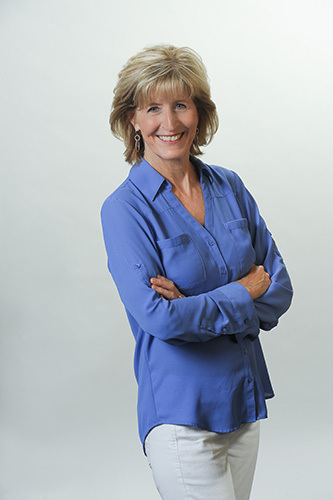 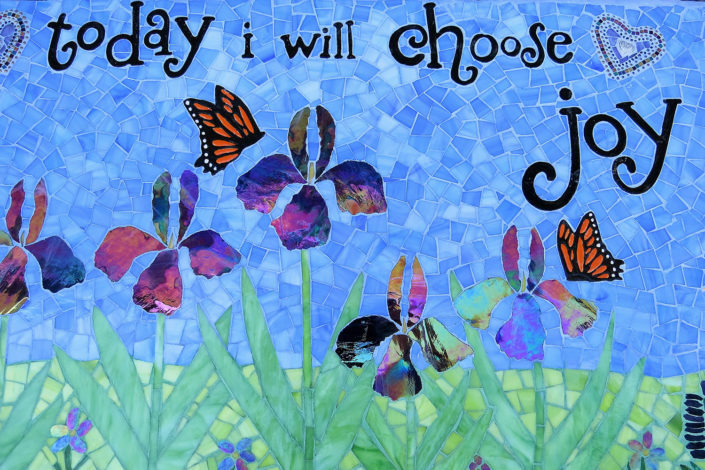 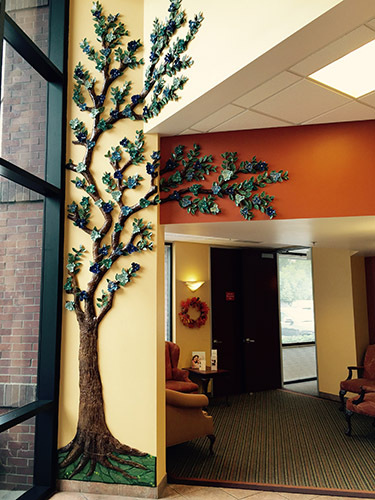 Marsha Rafter creates fine art and architectural mosaic work suitable for homes, gardens, galleries and public spaces. 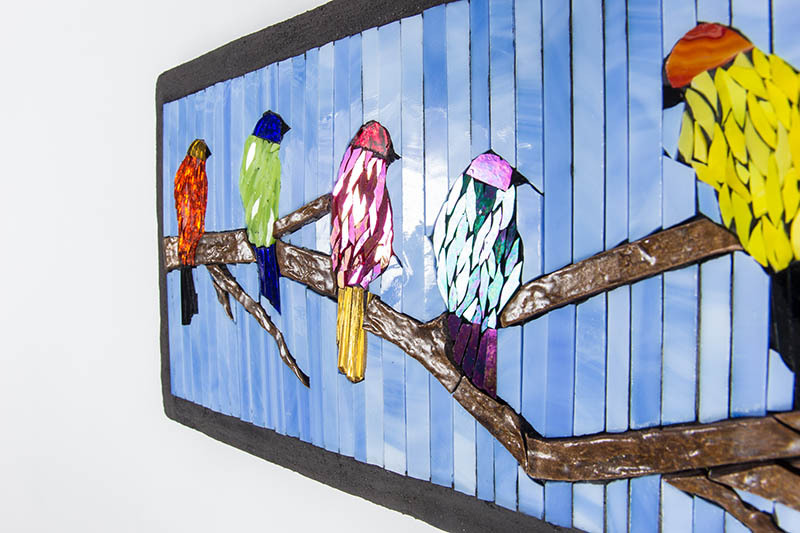 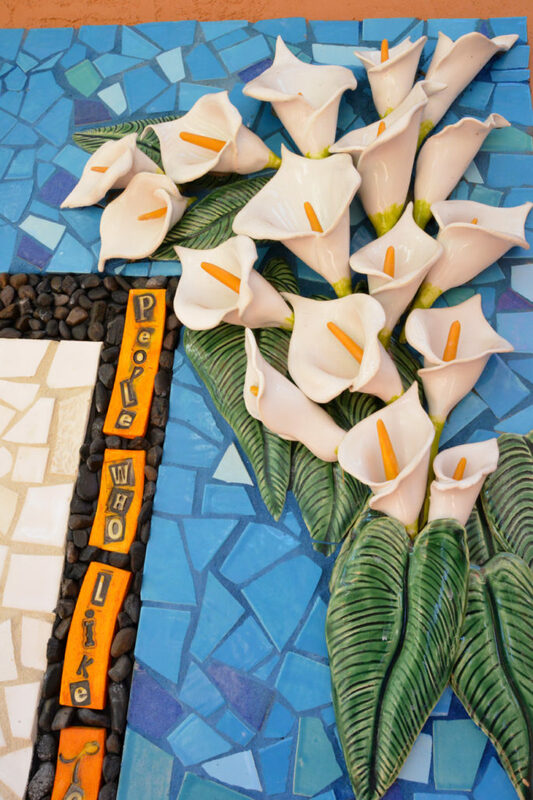 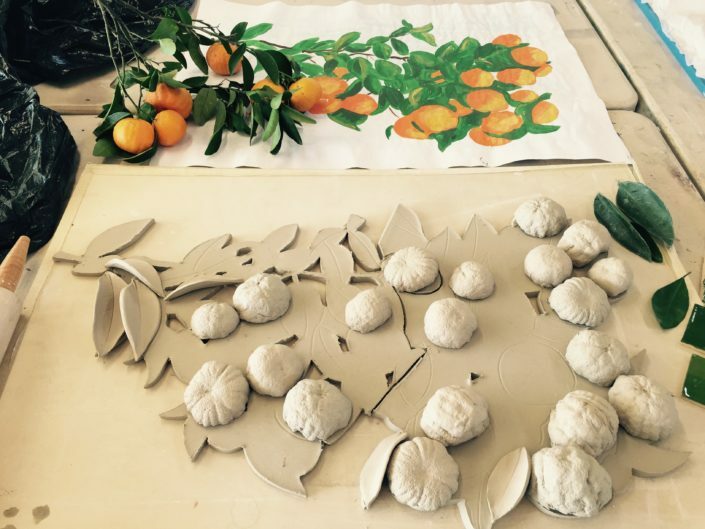 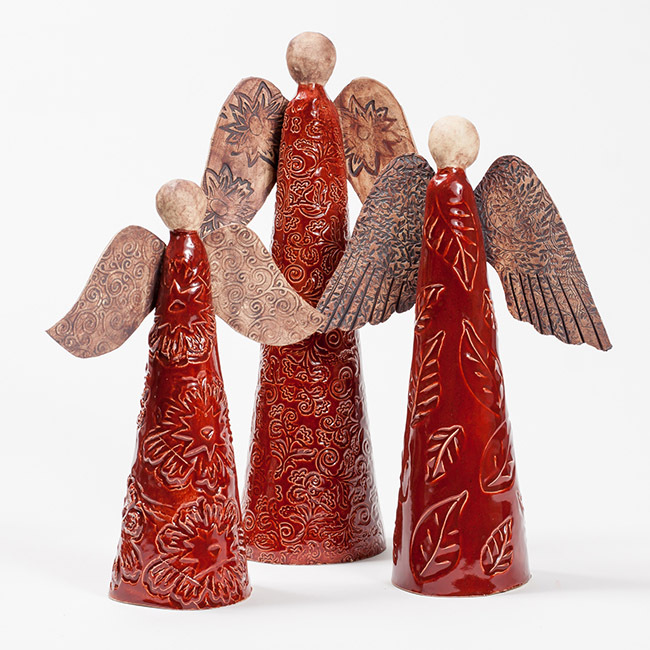 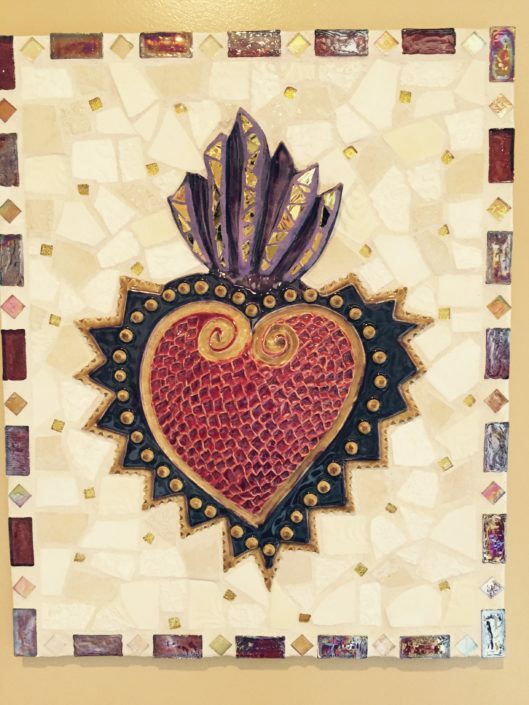 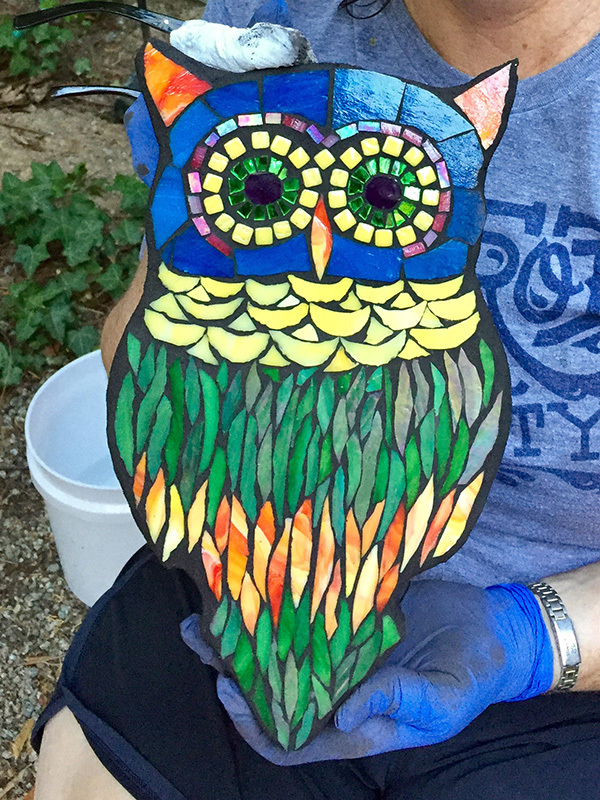 She specializes in handmade ceramic tiles and embellishments, and teaches mosaics and ceramic classes and workshops locally as well as throughout the United States. 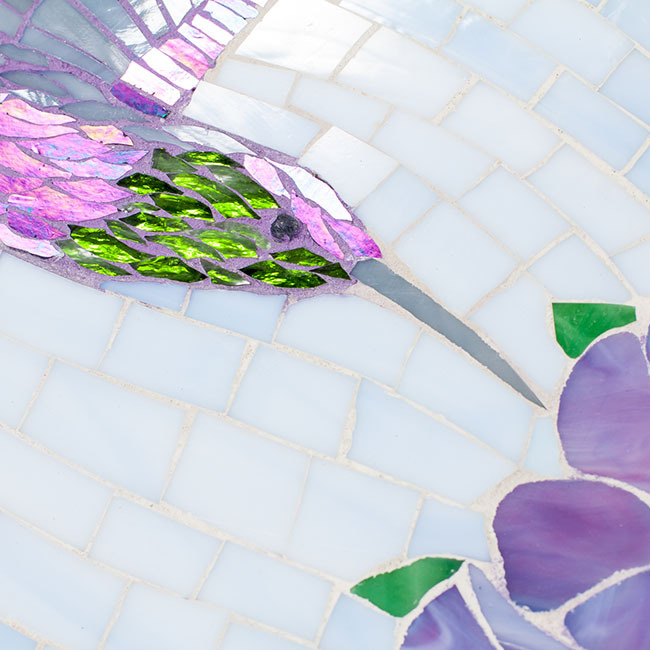 Commissions and workshop inquiries are welcome by clicking here. Stay informed on upcoming classes, events, updates to recent work and news from Marsha’s world by signing up for her newsletter.